System Suitability traditionally refers to HPLC measurements, but I think it’s an excellent term and good practice for any analytical test. 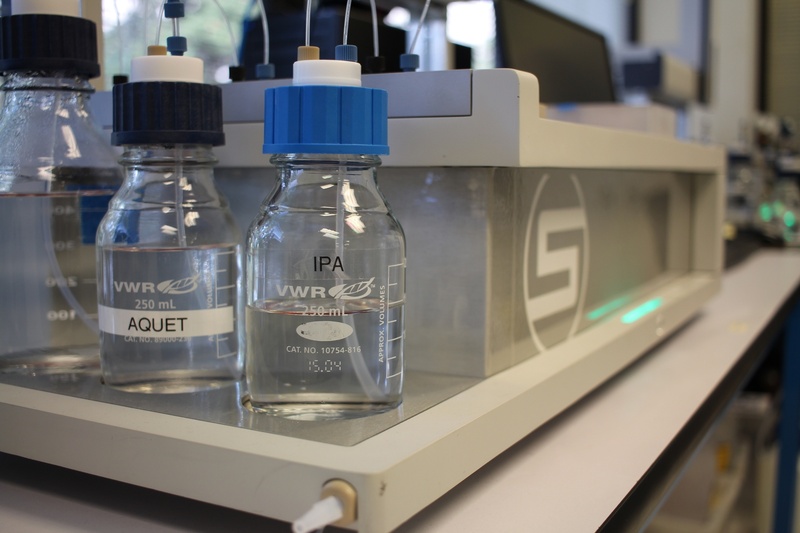 It’s best to select a standard that is close in viscosity to your samples and run at the start and end of testing. This way, you can be sure that all the data in between is sound and accurate. We offer oil-based standards which are more robust, but take more cleaning, and aqueous based standards which are easier to use (if your samples are aqueous) but must be refrigerated as it can expire. Standards should be reading within 2% of the expected value, and subsequent repetitions should be within 0.5% of each other. If you are used to rotational systems, error is usually caused by improper sample loading, or a bad geometry. With the microVISC™, we eliminate loading differences and as long as samples are free of large particles, and miscible with cleaning solvents you should get the expected value. If the standard falls outside of this range, try thoroughly cleaning the system and run the standard again. To develop appropriate cleaning methods we have transparent “dummy” flow cells. By flushing your sample through followed by the appropriate solvents you can be sure by visual inspection that the cell is clean. Running a system suitability check at the start and end of testing will ensure that your results are accurate and your instrument is ready to go.